Verdad’s Four Small Cap “Picks” Are All Up By 61.1% Over The Past Year! It has been claimed that value investing is dead, and the value principles that helped make Warren Buffett his first $1 million, no longer apply. This conclusion couldn't be further from the truth. There is still plenty of value out there to be found, you just need to know where to look. Indeed, there are many small value-focused hedge funds and partnerships in existence today, all of which are trying to emulate the success of Buffett's early partnerships by finding hidden value. The Hidden Value Stocks newsletter was set up to try and discover the best opportunities from this community. As a taster of what Hidden Value Stocks has to offer, here's a teaser copy of the Q2 2017 issue. The issue contains an interview with Nick Schmitz and Dan Rasmussen of Verdad Capital Management as well as Kyle Mowery and Saidal Mohmand of GrizzlyRock Capital. 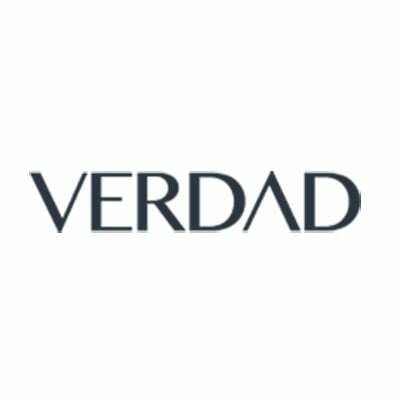 Verdad's stock picks were Japanese value plays Ishihara Sangyo Kaisha and Yamaya. While GrizzlyRock picked Vishay Precision Group Inc. and Resource Capital Corp. Since the issue was published 12 months ago, these four companies have produced an average return of 61.1%!! This is not a backtest; these are real stock picks from real value managers. If you're interested in discovering more about Hidden Value Stocks, click here. There are quarterly as well as yearly payment plans for subscribers. And with the average stock profiled up 24%, the subscription could pay for itself in just a few months even with a relatively small position. Any questions? Email us at support@valuewalk.com and we will get back to you shortly.